The Walking Dead is at it again! 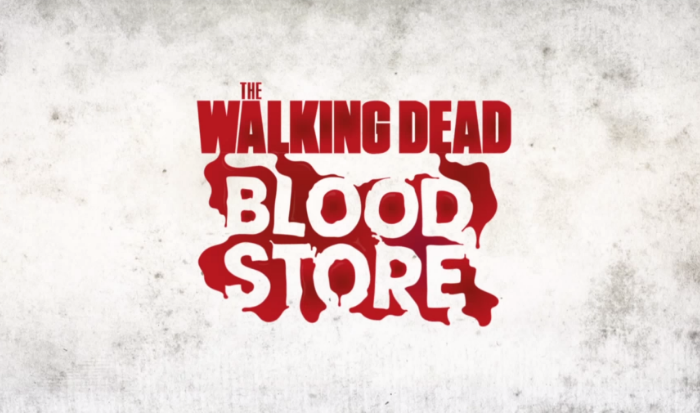 Teaming up with Portugal's national blood bank institute, IPST, The Walking Dead created ‘The Walking Dead Blood Store’, where donated blood was accepted as currency. 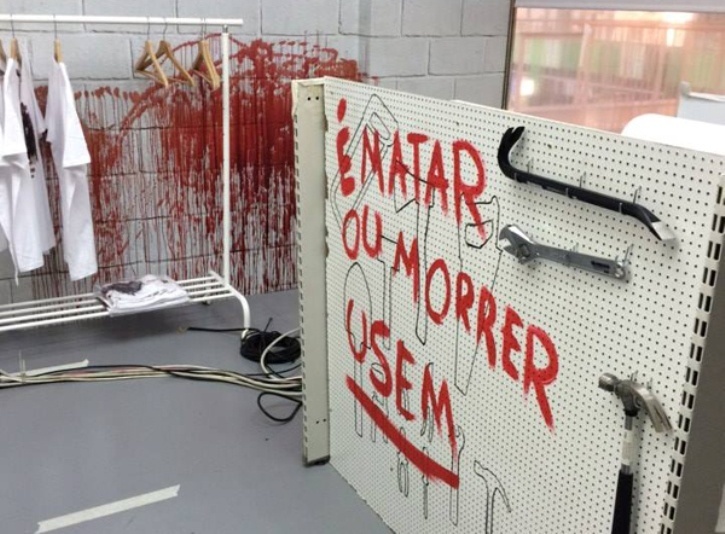 The aim was to get people talking about season four of The Walking Dead coming to the Fox Channel in Portugal, as well as to increase blood donations. Now, experiential marketers have all heard of social media currency in pop-up shops, but paying for goods with your own blood is definitely a new one – in fact, a world first. With their blood, The Walking Dead fans could purchase a range of affiliated merchandise and the more blood donated, the better the products – how’s that for an incentive? IPST witnessed a remarkable 571% increase in blood donations in comparison to the previous year, and 67% of the total donations were made by first-time donors. The Walking Dead has orchestrated some great experiential campaigns in the past – like The Walking Dead Prank in NYC – which seems difficult to top. But by harnessing the popularity of the series for a good cause, The Walking Dead has outdone itself. The concept was so successful that it will be replicated in several countries – so keep an eye out!